Mr. Wizard's Inlay - Welcome to AMS Shop! Custom Inlays For Guitars, Plaques, And More! Whether you're giving an award, getting a guitar made, or just looking for something sweet, Mr. Wizard's Inlay is the place to go! Owner Wayne McComic only puts out the best quality product for the price, and his work is competitively priced for a the low budget market that we all seem to be a part of. His inlays can be found on guitars from another AMS sponsor known as Hambone Cigar Box Guitars. 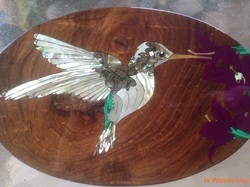 But no matter what you have Wayne inlay, I can promise, it will be worth it! 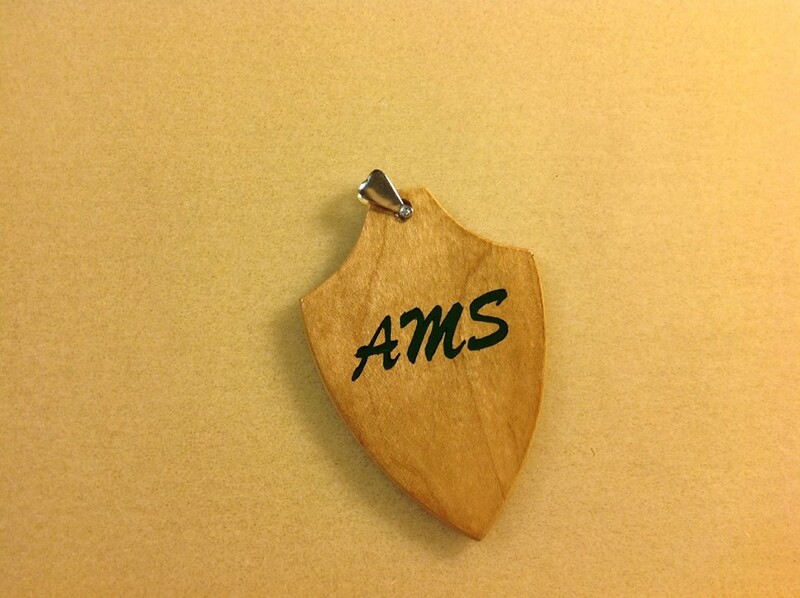 Here's a necklace custom made by Mr. Wizards for AMS founder Andrew Smith! 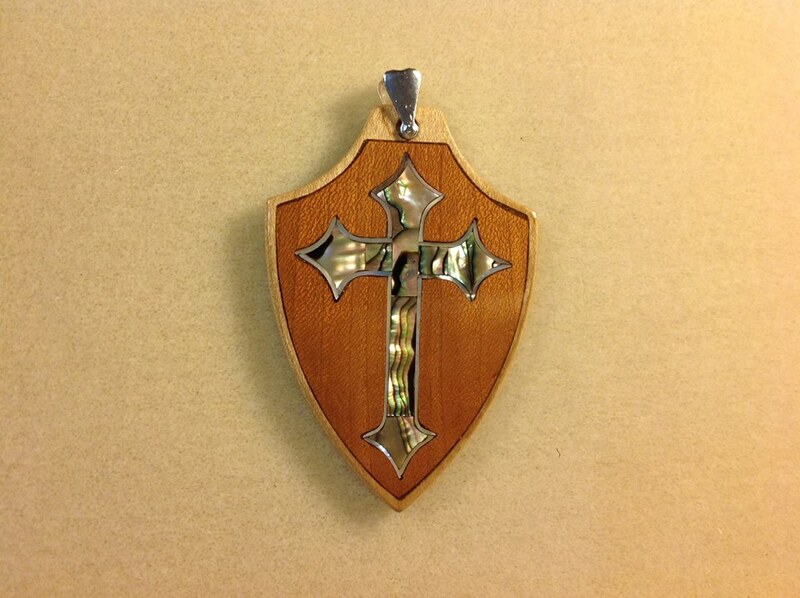 Abalone Cross with mother of pearl outline inlayed into cherry wood inlayed in to Maple.